It is difficult to navigate through anything in life without a structure, a map or guide that keeps you focused and moving towards your goals. This same principle also applies to giving presentations. A presentation that lacks a structure or format is unlikely to communicate a powerful or compelling message, or to prompt the desired response in your audience. 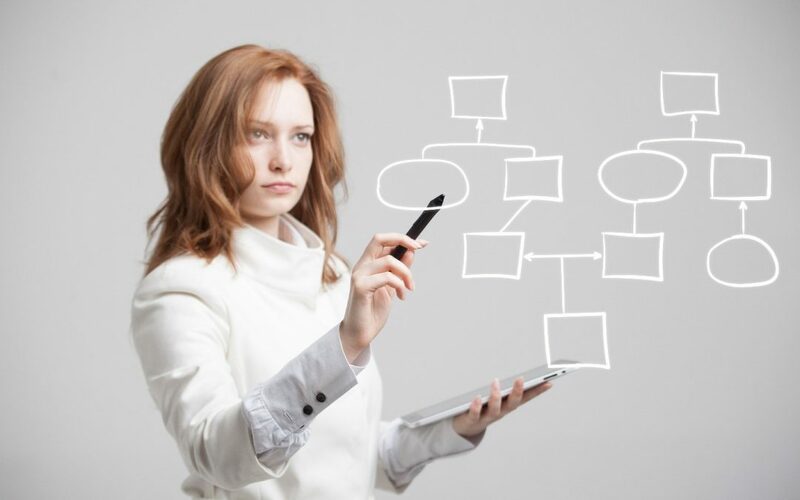 So how can you structure a presentation that works? The most important thing is to resist the urge to present ideas as they occur to you – planning is an essential presentation speaking skill. Giving a presentation off the cuff will more likely than not lead to a rambling and confused message. Instead, sit down and develop a structure that is known to work with audiences. The What – this is the main point you want to communicate. It’s important here to keep it simple and not flood your audience with loads of data and information. The So What – the So What expands on The What, but only the bits that are relevant to the audience – that is, what’s in it for them. The What Now – this bit is all about what happens next. In making What Now points you need to have considered what thoughts, feelings and behaviours you want to generate in your audience. Another tried and true option is the storytelling structure. Almost everyone loves a rattling good yarn – but most especially one they can relate to. In fact, research shows that humans take in and retain more information through story than through facts and figures. Act 1: the conflict – describes the antagonist (problem) and introduces the conflict. This act creates the drama and a desire in the listener to know what comes next. Act 2: the heroics – in this act, the hero comes to the rescue, armed with the ideal solution to the conflict. Act 3: resolution – the climax of the story is here. This is where you get to describe the best solution and the benefit it provides to the audience, and how they can claim it for themselves. 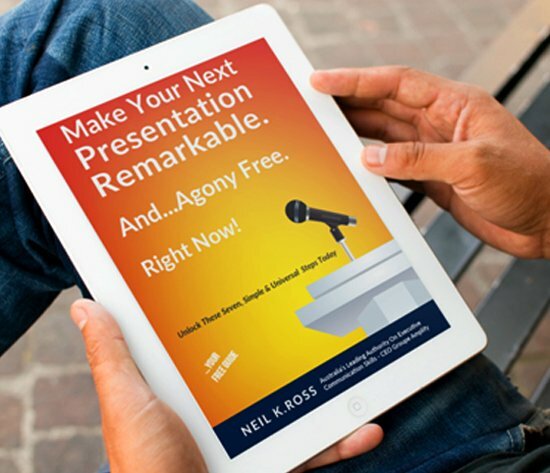 As long as you’ve done your groundwork (you understand your audience and you know what responses you are seeking) a great structure can help you to create the kinds of presentations that sparkle, and deliver real-life results!